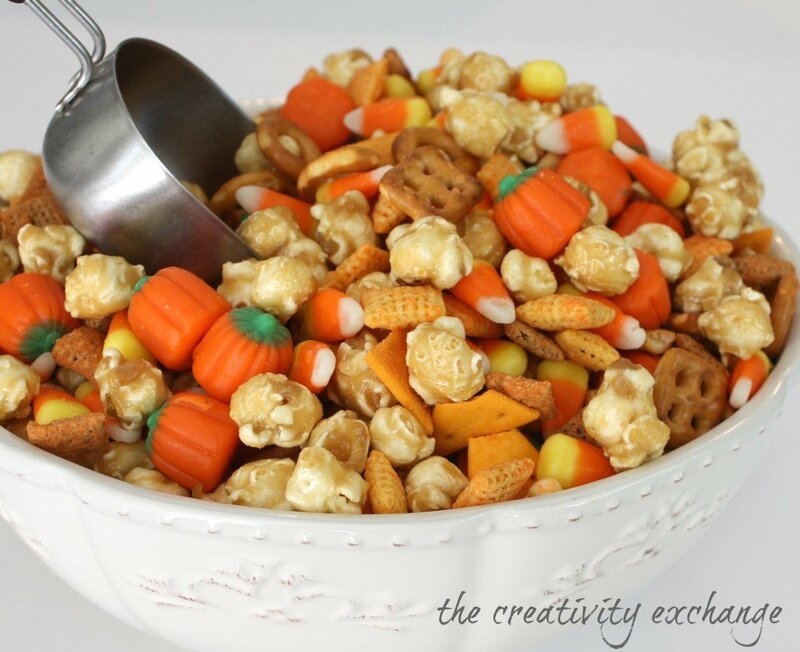 Halloween is just around the corner and I wanted to share this yummy Halloween snack mix recipe with that we made this weekend. 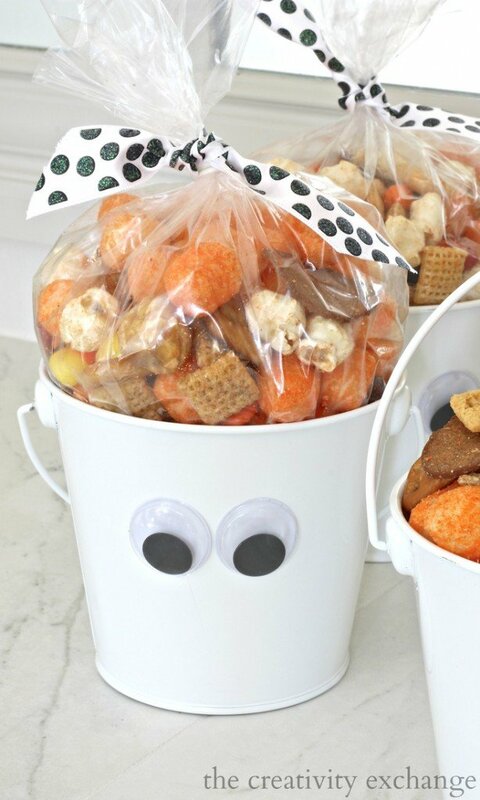 I also wanted to share these easy DIY wiggly eye buckets that are a fun way to give the mix to friends. 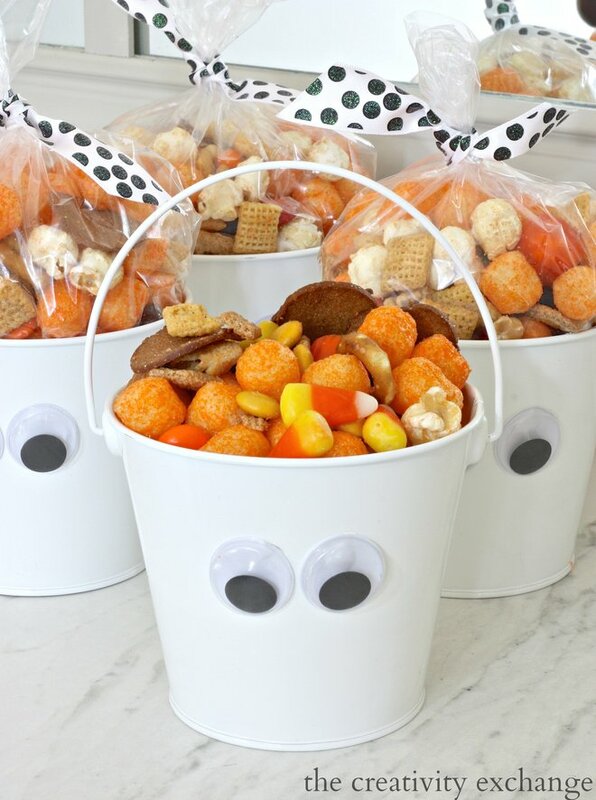 So before I jump into the recipe and buckets, I wanted to mention that I also have a Fall Sweet and Salty Snack Mix recipe that is really good (and addicting) but for these buckets, I wanted to make more of a kid mix. 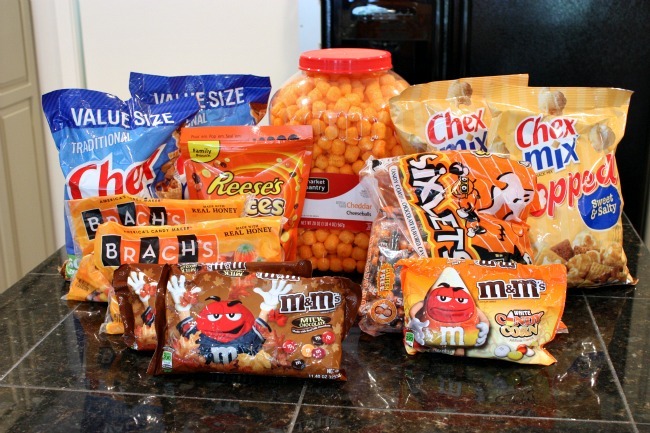 We are making these to give away to our little friends on Halloween. 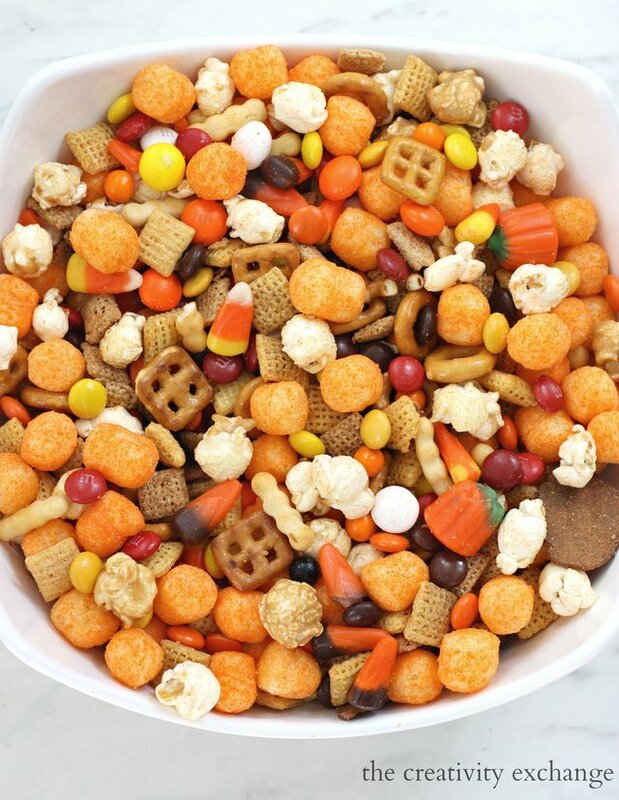 So, my daughter said that kids need cheese balls in their snack mix, so that’s where we came up with the Halloween snack mix. We didn’t do it for this batch but for the batch we’re making on Halloween, we will be adding gummy worms to really make it extra Halloween-ish. For the wiggly eye buckets, all we did was to glue wiggly eyes to white buckets. We found both the white buckets and package of eyes at Hobby Lobby. 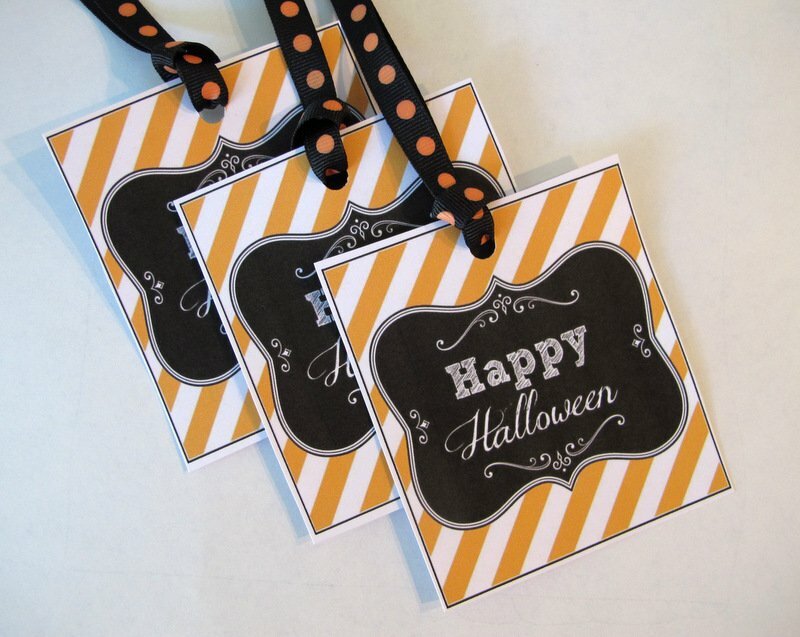 By the way, if you’re looking for fun Halloween printables, I made a set a couple years ago that are perfect for treat bags, gifts and parties. Thanks for cute, simple recipes and ideas. 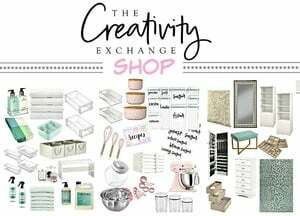 Just love your ideas. Everything so positive and uplifting. Lifts my spirits.